For the past three years, our office has been able to volunteer for Tulip Time. This year, our team was able to help Centennial Park get ready for tourists. We helped identify tulips with name plates so tourists can learn about the different types of tulips. 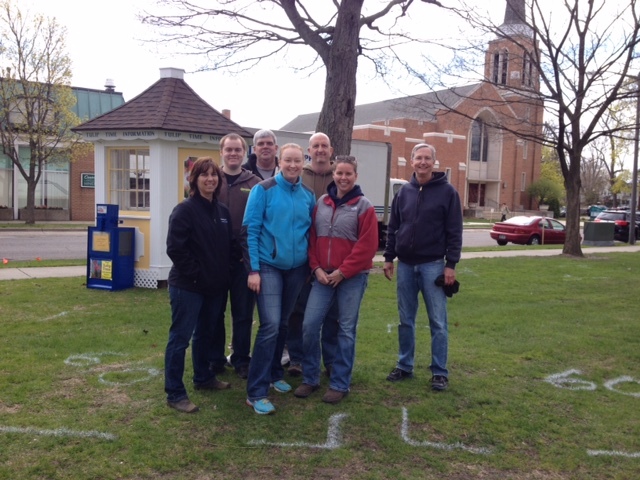 We were also able to help set up the park for the Tulip Time Craft Fair. We really enjoyed being able to get outside for the day and give back to the community. Thanks for contributing to Tulip Time!